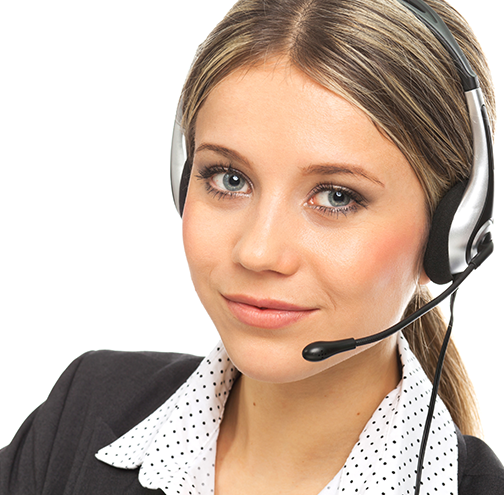 Service Logistics has a highly developed technical help desk, supported by a team of trained technical support staff. 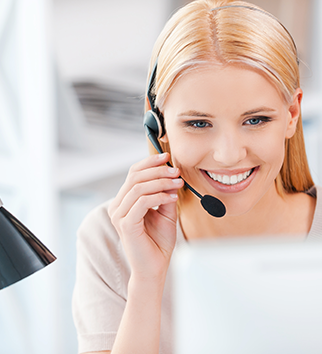 The technical help desk is open 364 days a year and fully staffed from 08.00 to 23.00 hours. The technical help desk is underpinned with the latest support equipment that includes a state of the art ‘VOIP’ telephony system with voice recording and disaster recovery. The Service Logistics technical help desk is process controlled to establish fully automated KPI and SLA data, ensuring total customer satisfaction. The technical help desk is co-located with the distribution centre in a modern industrial estate in the midlands. The entire process and application employed by the technical help desk ensures completed product tracking, product history and customer/user database management. Fully operational 364 days a year. State of the art inbound and outbound telephone system. Call monitoring and KPI control.